Enough space to make all your magic happen. Our 6,500sq feet warehouse is comprised of 3,000q ft of moldable creative floor space. A 14ft high 2000sq ft mezzanine for easy overhead grip and lighting options, or shooting platform. Relax and enjoy your time between takes. I hate to say that this is the best part of coming to the 800-Kamerman Studios but it kind of is. 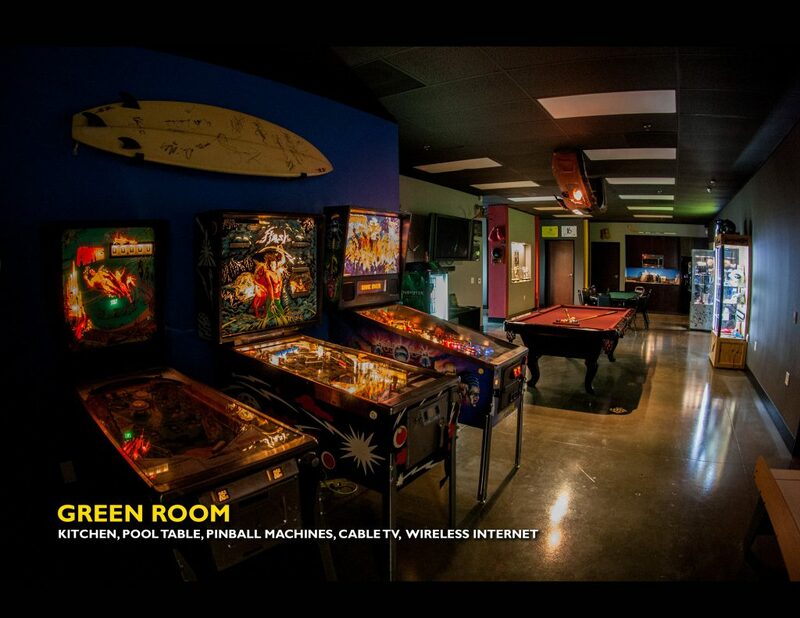 Our Green Room is stocked with goodies like pinball machines, pool and poker tables, cable television, kitchen and much more. When your waiting for the next set up to be completed or need a break between shots. Relax and enjoy a little break. Green is the color of envy when people see this enormous backdrop. 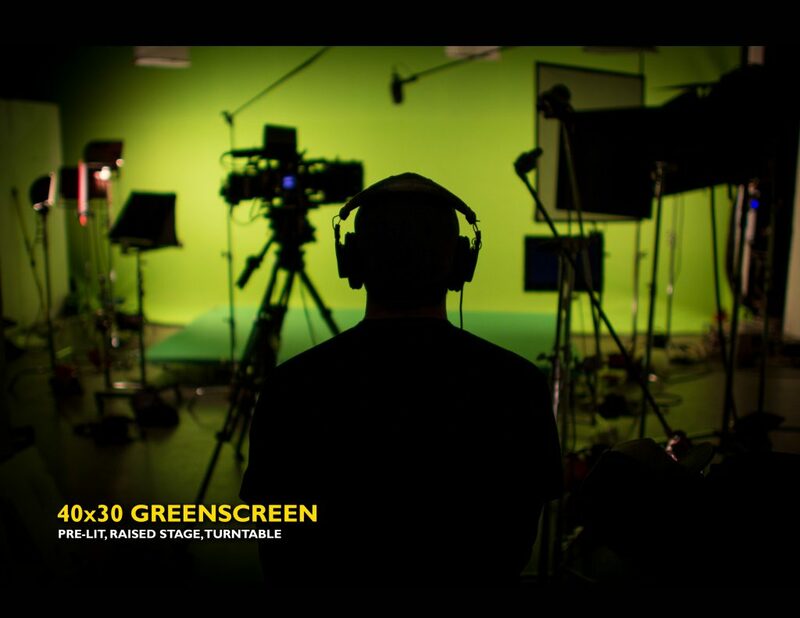 When we fly this 30ft x 40ft Greenscreen behind your next production you won’t want to use anything else. Along with this beautiful back drop we have a full rental list of grip and electric equipment at your disposal. This is a producers dream. A comfortable edit suite with it's own VO booth. This unique space has all the creative space elements you could ask for. Sit comfortably at your dedicated producers desk behind one of our edit suites as we bring your content to life. 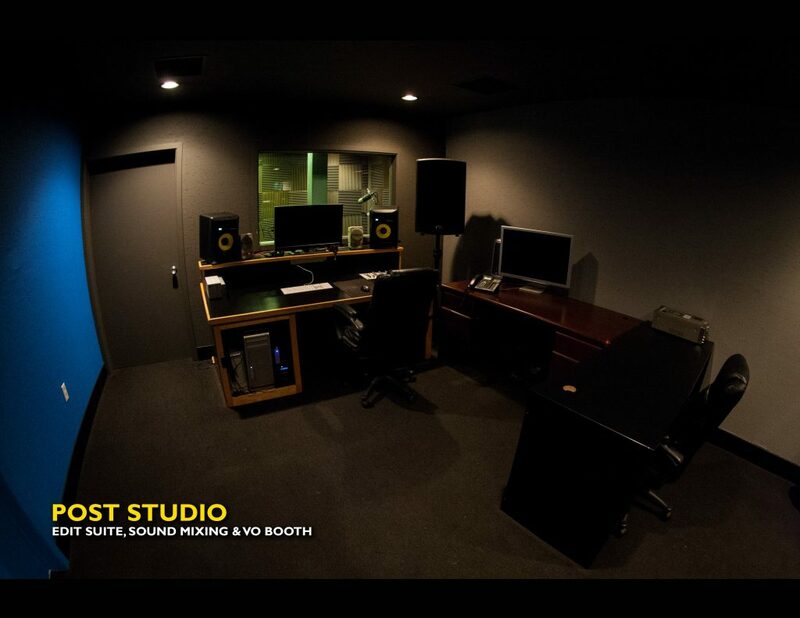 Record voiceovers, ADR or SFX in the dedicated sound booth or watch our colorist create the perfect mood for piece. No size project is too large when you have 8 state-of-the-art edit suites connected by a shared server. Do not worry about the scope of your project. We scale to fit your needs. 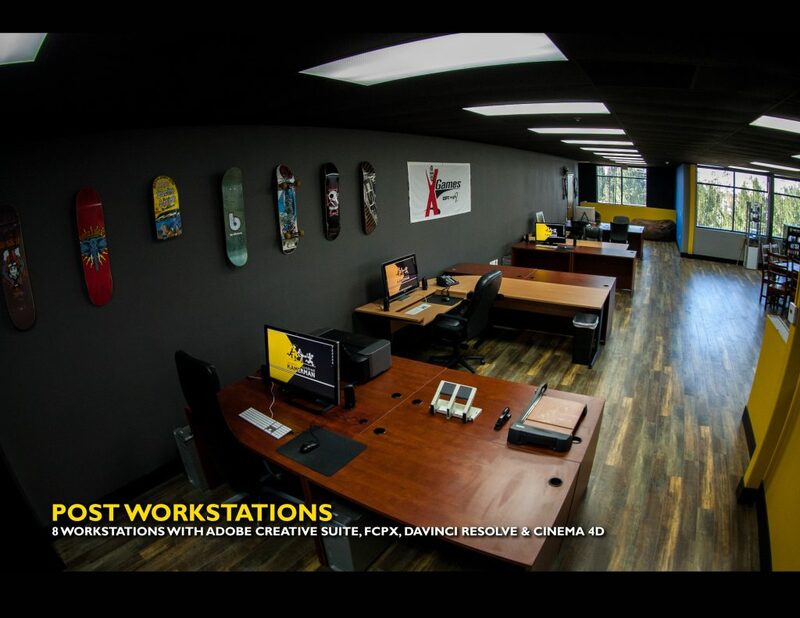 8 working edit suites connected by a shared server, complete with a full collection of software options to make your idea a reality. 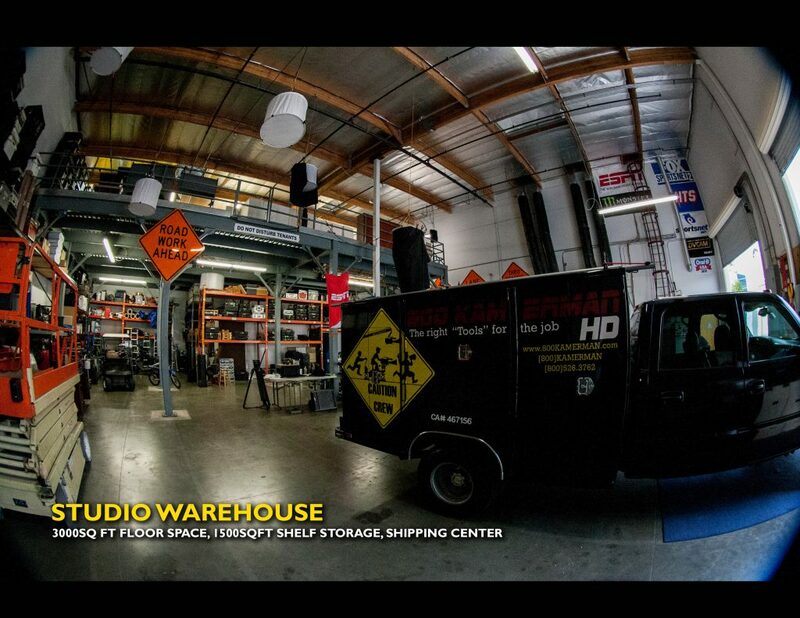 Unlike most studios in LA you have your choice of parking and easy access load in doors. Our facility has ample parking for clients, cast & crew. Two large roll up warehouse bay doors for easy load in and load out. Less than 2 miles away from over 30 restaurants, grocery stores, Walmart, Target, Hobby Lobby and many more options for last minute production needs. Convenience is the only way to describe the location we chose to open this facility. 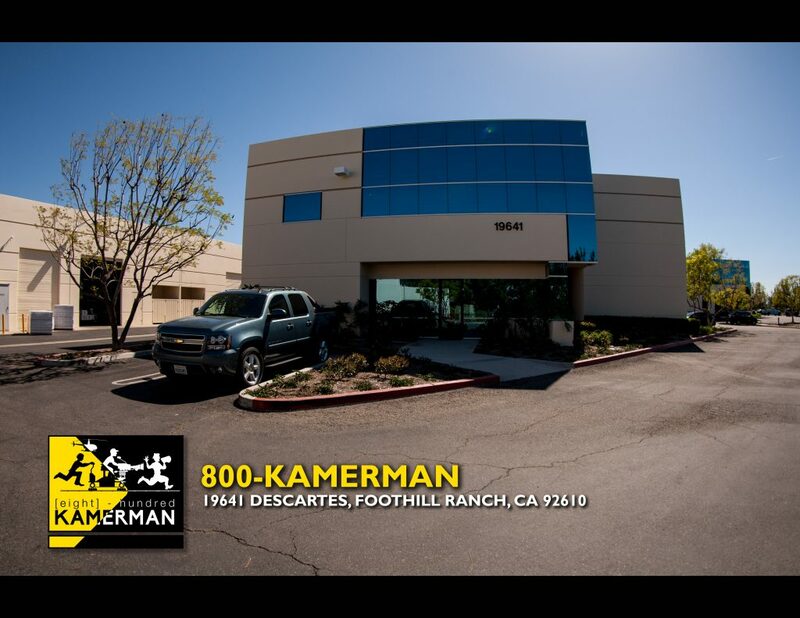 Get in Touch With 800 Kamerman - Video Production Company, with offices based in Hollywood, Foothill Ranch in California & Rio Rancho in New Mexico.